These tubes are made of quartz materials and are to be used for filtering UV light ranging from 190 to330mm. They are widely used in environmental-conservation lighting source and solid-state lasers especially in laser pump chambers. 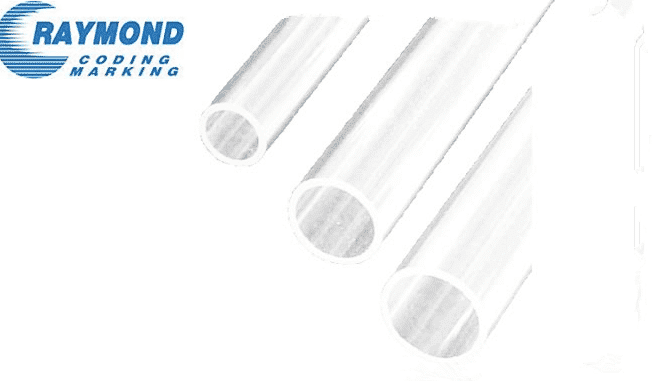 If you want to custom-make the flow tubes, please tell us the outside diameter, length & quanity.